Dexus Property Group are looking to be a contender to buy one of the nation's largest industrial estates in South Sydney. 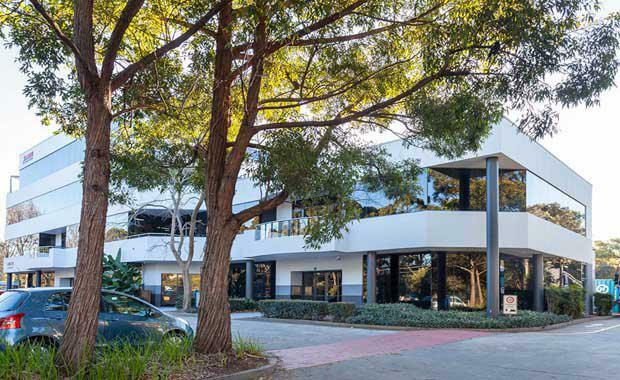 Lakes Business Park at Botany is viewed as being the within Group’s sweet spot, capitalising on its industrial property expertise and emerging capacity in developing urban infill sites with residential potential. Stockland had also shown interest in the site. In an article recently published by The Australian, information stated that Dexus has the advantage of controlling the adjoining site. The sales process is expected to be finalised this year after the land was offered for sale for the first time since the business park was set up about two decades ago. JLL Corporate Finance is handling the sale of the 43,600 square metre business park. The park carries an approved masterplan that would allow development of the site to over 70,000 square metre of business park space.